Founded in 1788, Cincinnati was the first major city built from scratch after the deceleration of independence. It soon became one of America’s main boomtowns, growing rapidly. Ohio became one of the sates in which slavery was outlawed so a significant portion of Cincinnati’s population were former slaves. Some of which escaped other states where slavery was legal. But this saw racial tension and riots break out against black people, which caused many of them to leave the city for safer areas. The city continued to boom until the 1920s, when the wall street crash was the final straw, and it has been in economic decline ever since. Since the 1950s, it’s population has dropped by about 40 percent. Today, many claim the ghost of Cincinnati’s past refuse to leave though. 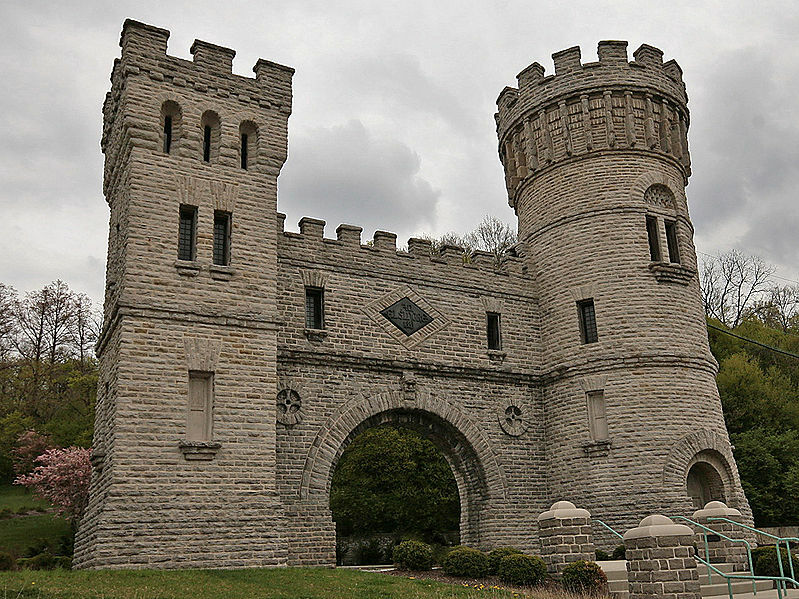 Here are 10 haunted places in Cincinnati. 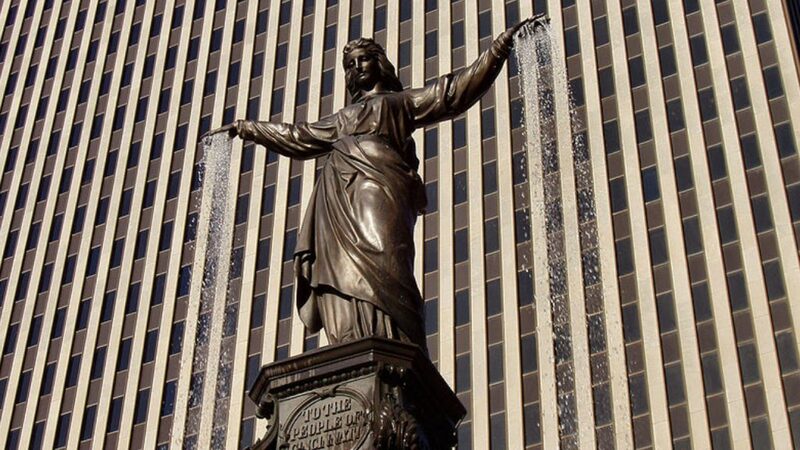 The Tyler Davidson fountain is one of the more iconic structures in Cincinnati. It was built back in 1871 in the style of old European fountains to give glory to the human race. It’s face was looking in the direction of Europe, looking back at the motherland of Cincinnati’s founders. The fountain is said to be haunted by the ghost of the man it was modeled on. No one is sure who it was modeled on, or what his ghost wants, but he emerges from the statue on dark nights and demands peace. It’s hard to know what he means by peace. 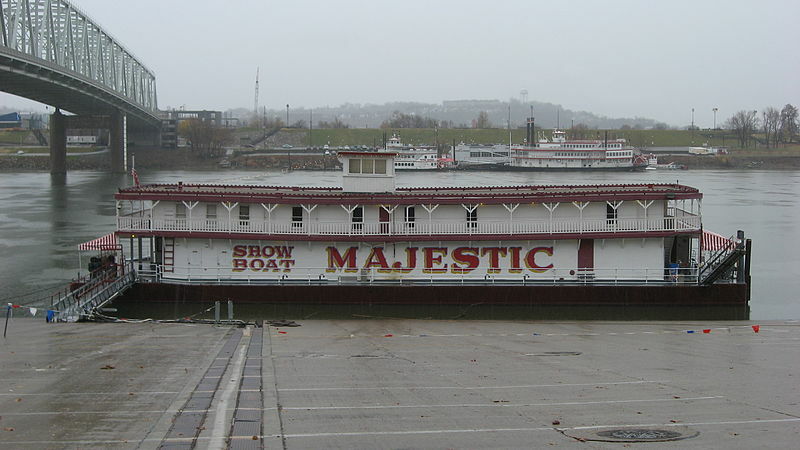 One of the most haunted places in Cincinnati is a tiny river boat called Majestic. Majestic was launched in 1923, and was used for some pretty dull commercial purposes. 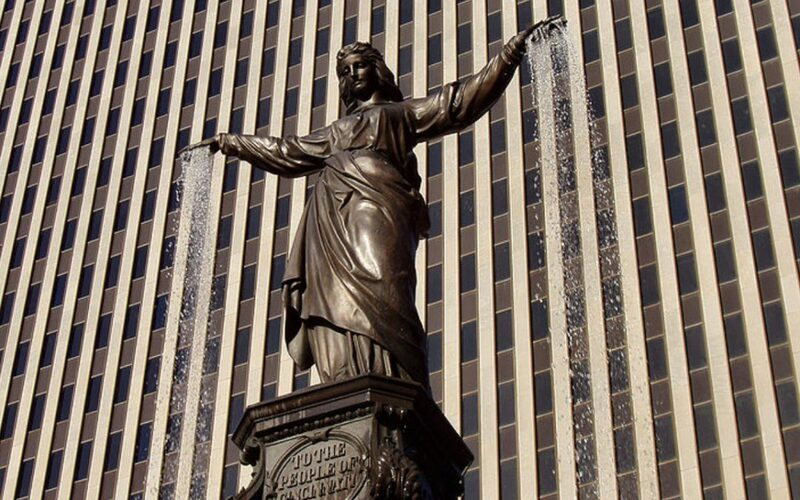 It was eventually purchased by the city of Cincinnati for ceremonies. So it was used for that for a while. Today it is permanently docked and was used as a tiny theatre until 2013. 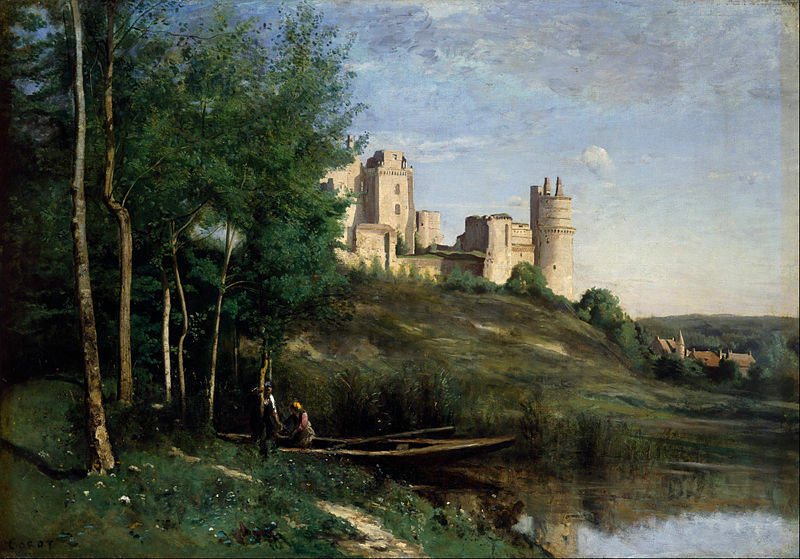 The boat is said to be occupied by the ghost of a young boy who fell out of it once and drowned in the river below. People have reported seeing the boy pull himself back onto the boat, so they run onto the boat to see if he is okay. By the time they get there he has disappeared without a trace. Spring Grove Cemetery is actually the second largest cemetery is America, which is creepy enough by itself. 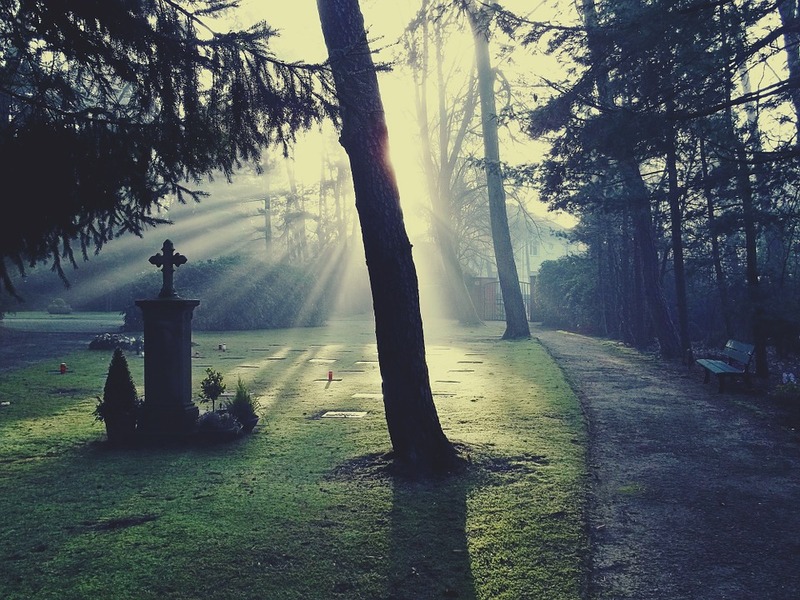 It was founded in the 1850s and inspired by traditional French burial places. The cemetery gained it’s name from the multiple natural springs that surrounded the area. The cemetery is though to be home to the ghost of Jacob Ammen, a civil war General who was buried there. He does what any military ghost would – marching around the cemetery as if protecting it from some kind of long dead enemy. So if you’re visiting Cincinnati and you think you’re looking at a civil war reenactment, be careful. It might just be a load of ghosts. Short Woods Park Mound is a Native American mound in Cincinnati. 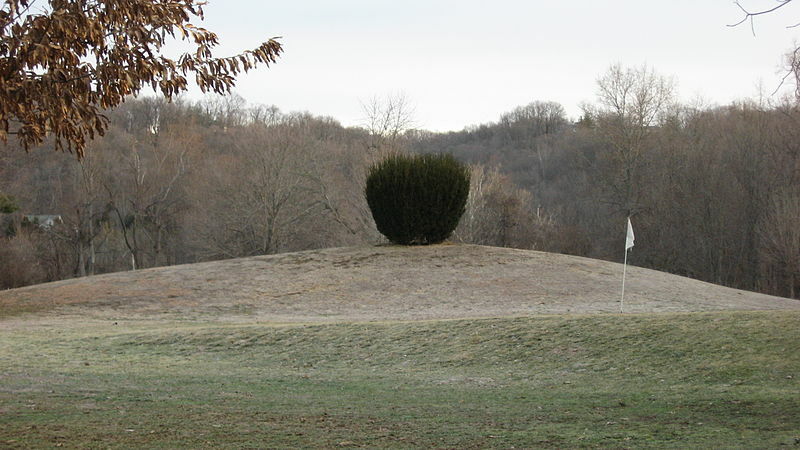 No one has ever heard of a haunted native American burial mound, right? Well it turns out this mound is one of the most haunted places in Cincinnati. The mound was recently dug up my archaeologists and the dead bodies determined to be about 2 thousand years old. They say this excavation disturbed their corpses enough for their spirits to rise up and haunt the area. Anyone who goes there alone at night is at risk of being driven insane by the vengeful native ghosts. So stay away from the area in general. It’s not worth the risk. The Cincinnati Subway is creepy as hell. The subway is completely abandoned and has been since the early 20th century. It was never actually completed due to the great depression forcing it’s construction to halt. After the depression, the city of Cincinnati was on swift decline so it’s construction was never continued. Some people still want to complete the subway or turn it into something else. Some claim the real reason for it being abandoned is that it’s resident ghosts scared developers away. 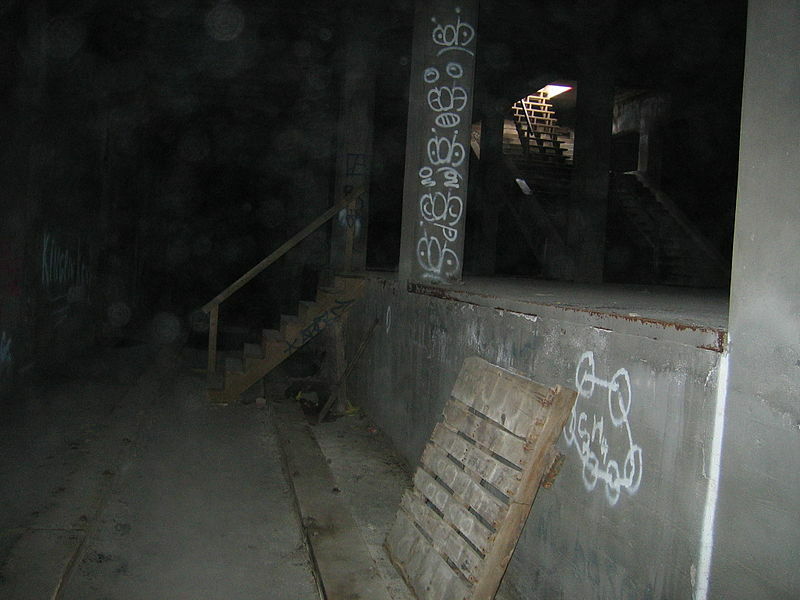 Who would have thought the largest abandoned subway in North-America would be listed among other haunted places in Cincinnati. 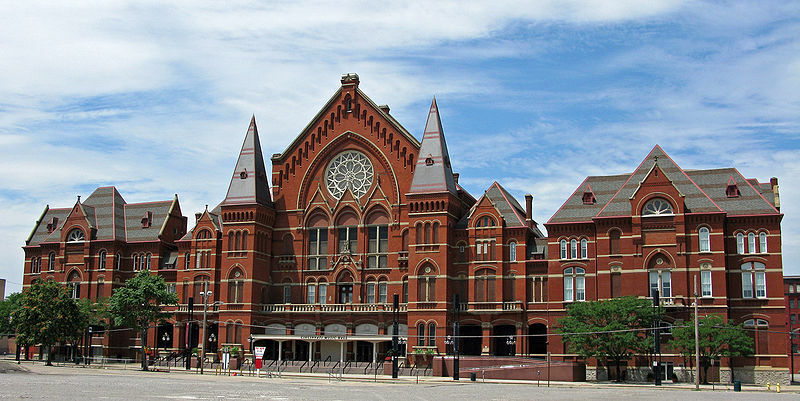 The Cincinnati Music Hall is an old music hall for classical music. Built in 1879, it’s long been the location of reported paranormal happenings. It was built upon land which was once used as an orphanage. During construction of the buildings foundations, 200 pounds of human bones were discovered. Some of the skeletons were those of children. Paranormal experiences of several former employees of the music hall are well known online. The ghosts are said to be friendly and never hurt humans. They appear early in the mornings. The really creepy thing is that the area was reported as haunted even before the music hall was built. Stories of the ghosts were reported in local newspapers. Google it. 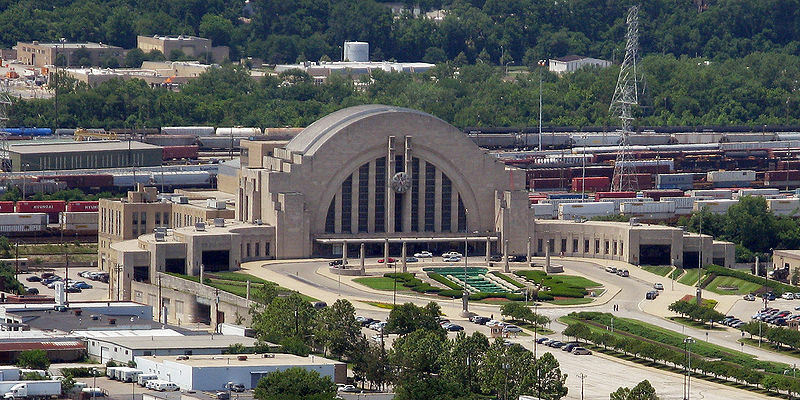 The Cincinnati museum center at union terminal isn’t just known for a ridiculous name. It’s one of the most haunted places in Cincinnati. It’s a huge train station that’s largely been turned into a museum. It still operates as a station, but it’s mostly just a relic of the past when railroad travel was more popular. Apparently an on duty security guard was once brutally murdered there. His body was taken away and buried but his soul never left. He walks around at night making sure no one has broken into the building and checking to see if all the windows have been closed and properly locked. The Cincinnati art museum is a historic building containing more artwork than most. Local legend tells of a tall, thin, slender-man like shadow creature that appears within the art museum. The shadowy creature follows people when they are alone within the museum. It will get closer and closer until you lose your nerve and have to run out of the building. Look deep into the creature and you won’t see a face – it’s literally just like slender-man. So watch out. Cincinnati Zoo is America’s second oldest zoo and is probably not the right place to bring a young child. At this point there are so many haunted places in Cincinnati it might not be the right city to take children full stop. The zoo opened in 1875, 14 months after America’s oldest. With such a long history, who knows what kind of horrific things have happened there. Zoos are like animal prisons so just think of a haunted prison and you’ll have a better understanding of this one. 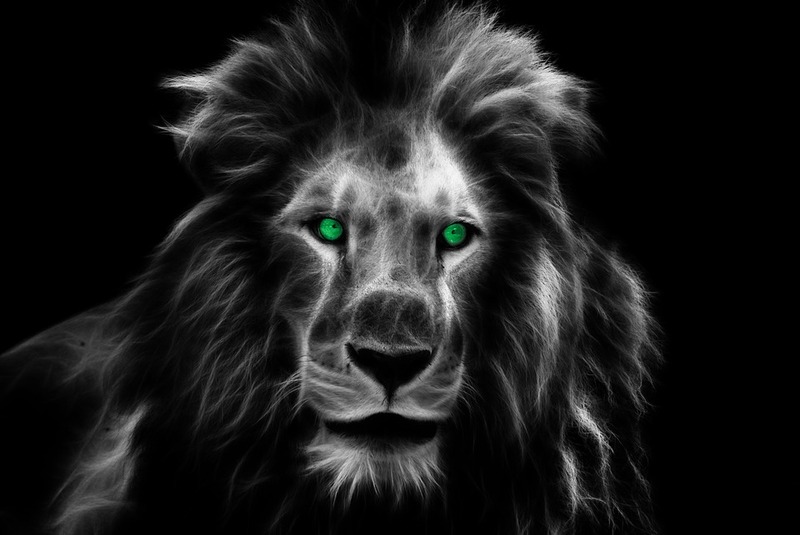 Apparently, the ghost of a lion haunts the zoo. Being a ghost, it can walk through the walls of it’s enclosure and scare people all over the zoo.